Bad Movie Adaptations: What’s so Good About Them? Jurassic Park written by Michael Crichton; directed by Steven Spielberg. With the new film in the series coming out this summer starring Chris Pratt, the original movie and book combo might be great to share with your class. Between the novel and the film, many characterizations are changed and some characters are even taken out. This is a slightly more graphic book and movie than what may typically be read in the classroom, as there are many violent deaths, even if some deaths are removed in the movie adaptation. These changes can cause questions to arise. You can ask your students why the movie might have a particular character live in this version? What do the new characterizations add to or remove from the story? 2. Percy JacksonPercy Jackson and the Olympians: The Lightning Thief written by Rick Riordan; directed by Chris Columbus. This is the first book of a series I mentioned in an earlier post. It is an excellent read for middle schoolers as it moves quickly, and is written from a twelve-year-old boy's perspective. However, the film adaptation is infamous for how poorly it was created. The characters are all aged up about four years, and the gods do not intervene in Percy’s quest as much in the movie, as they do in the book. Also, the plot is changed to have the demigods trying to reclaim power, rather than the Titans using the demigods to do the fighting for them. 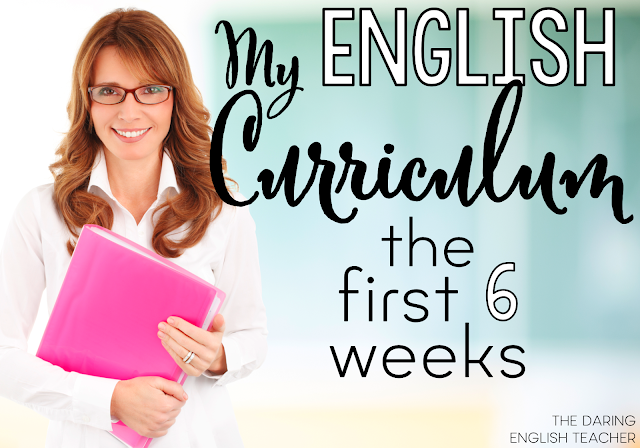 There are so many changes; it will make your students question the disadvantages, and maybe even the advantages of them. Some questions to ask your students are why are the characters older? Why remove Kronos from the plot? Should the gods have been restricted like they were in the movie? Frankenstein written by Mary Shelley; directed by James Whale. 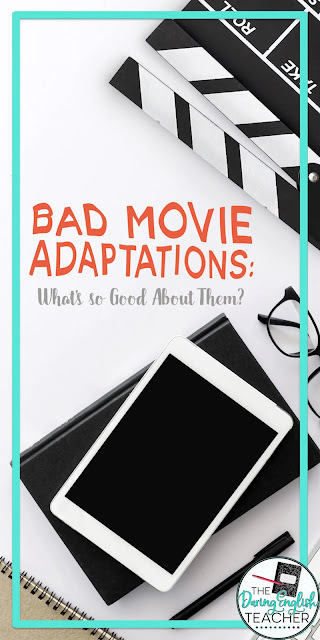 This classic novel has been adapted so many times that any adaptation might be sufficient in its poor ability to reflect the original novel to get this point of the benefits of a bad adaptation across. However, the 1931 adaptation is the first of the talkies generation. It allows us to see how the monster is mute in the film, while in the novel he is fully literate and learns to speak quite quickly. This is the most significant change between book and movie, but it drastically changes the entire conflict of the plot. We go from sympathizing with the creature to being frightened of it. Questions to ask are why make the monster unable to talk? Do we now feel more sympathy for the young scientist than for the monster? What does this new sympathy for Frankenstein do to the overall theme of the story? Allowing students to watch the poor adaptations gets them thinking about the changes made and why they were made. This, in turn, gets them thinking about the character, plot, setting, and themes in every storyline they come across. 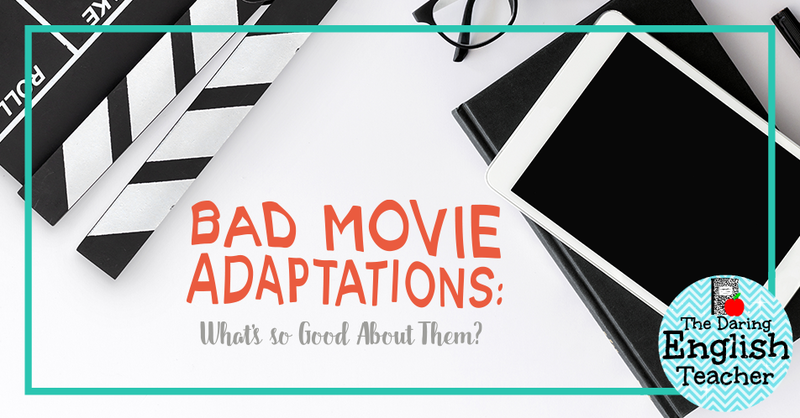 Asking questions about these changes in the poor film adaptations will give students a starting point to understanding the novels better. An excellent adaptation only allows students to turn off their brains, while a lousy adaptation forces them to think critically.